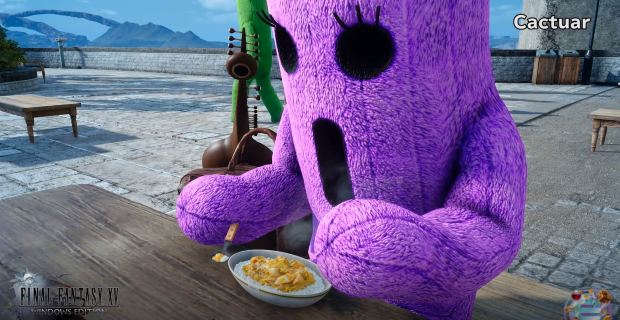 Additional development on Final Fantasy XV across all platforms has been cancelled, and the game's director, Hajime Tabata, has departed the studio. This is significant news, as four DLCs were planned to be released for the game - and now, only one of those DLCs will be completed. 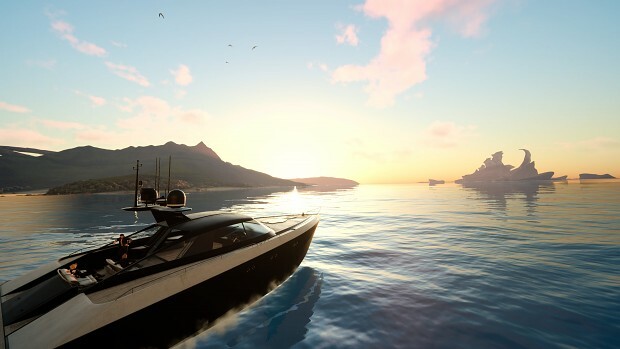 Additionally, this means additional mod tools - including a level editor - will no longer be released for Final Fantasy XV Windows Edition - tools that were a significant part of the game's marketing, as seen in the updates and comments from Square Enix below. 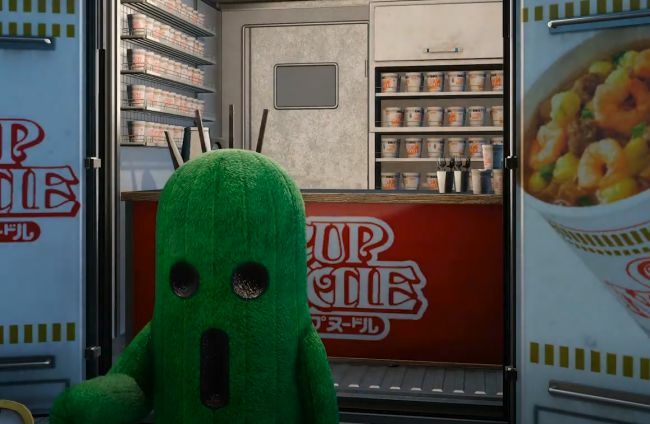 What has been released for modders of Final Fantasy XV is a model viewer and editor, allowing players to swap in-game character models for other existing ones. But more extensive mod tools were intended to be relased by Square Enix some time in 2018, though now that the company has offically ceased development, it's unlikely those tools will ever see the light of day. 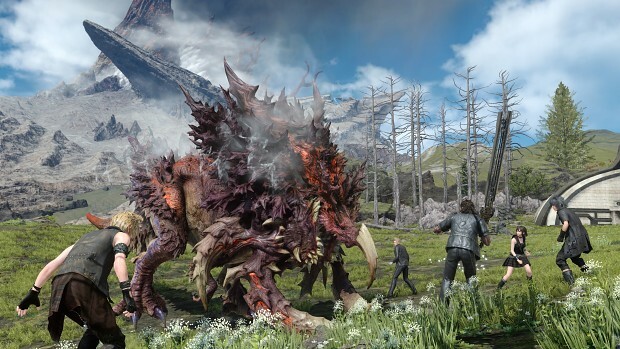 Square Enix has officially announced the release date and special features coming to the Windows Edition of Final Fantasy XV. The game will launch on March 7, and will officially be coming with mod support. A host of new PC-exclusive features are also in the works, including 4K textures, Dolby Atmos support, NVIDIA Gameworks integration for effects involving grass, hair, fluids, and shadows – as well as support for NVIDIA’s in-game photo mode. The game will also ship with a new first-person camera option. "The policy we want to have is as few limitations as possible, so what we're looking into now and the direction we're considering is a dedicated mod editor and releasing that to users." What's stronger in my mind is the fact that I don't want to limit people too much - this is part of the culture of gaming these days. These people - it's a thing they've bought, it's their game now … I don't think it's a good thing, but we're going to leave it to the moral sense of all the players out there. I basically want, as a principle, to give as much freedom and as little limitations on it as possible." Tabata concluded that “if things are taken a little too far,” future entries in the Final Fantasy series on PC may not receive mod support. Finally, check out a 4K Screenshot Gallery here, then watch some of NVIDIA’s 4K gameplay footage, below. UPDATE #4: Final Fantasy XV's official Mod Organiser tool will release tomorrow, according to the official Japanese twitter account. UPDATE #3: Japanese site GameWatch featured an interview with game director Hajime Tabata with more information about the upcoming official mod tools for Final Fantasy XV Windows Edition. 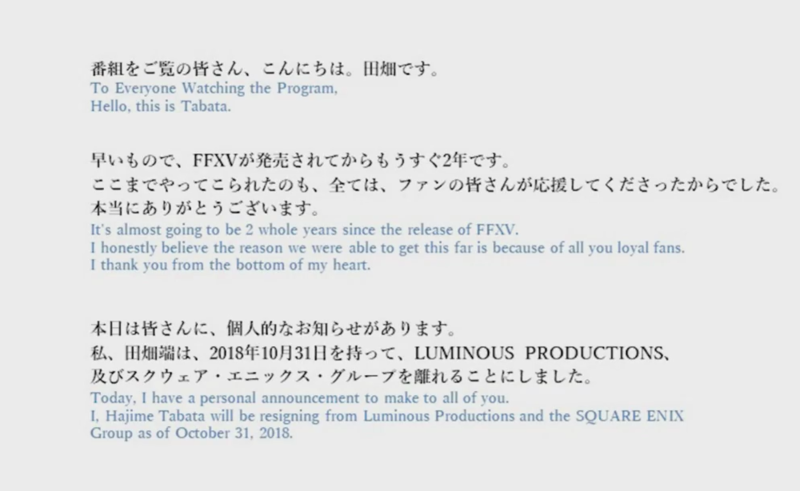 Translated via DSOGaming, Tabata says that the tool, which at first will be limited to reskinning characters, will be released this year in either May or June. He goes on to say that after its release, the team is planning on implementing a "level editor" so that users can "create quests". After that level editor is released, the team will focus on whether they can extend the use of the tool even further. "We are planning on Steam Workshop support, and we’re also planning on a system without it so players can share mods outside of Steam... We haven’t got a dedicated monitoring team at Square Enix, so we may check the mods that go up on Steam Workshop but anything outside Steam we’ll leave free." “When we were looking at making the Windows Edition of the game, and what PC gamers want, we really did see that there’s a large portion of the PC gaming community who really enjoy using mods and the freedom that they bring to gameplay. So we felt it was pretty much essential to give these people the mod support and the kind of freedom they wanted to see in that. Aramaki goes on to say that this modding tool won't be available at launch, but will be available "very soon" after the game's PC release. He continues, mentioning that the tool is designed for people with no previous programming experience, and will initially be limited to reskinning characters, but will gradually expand in scope and ability to alter multiplayer elements. 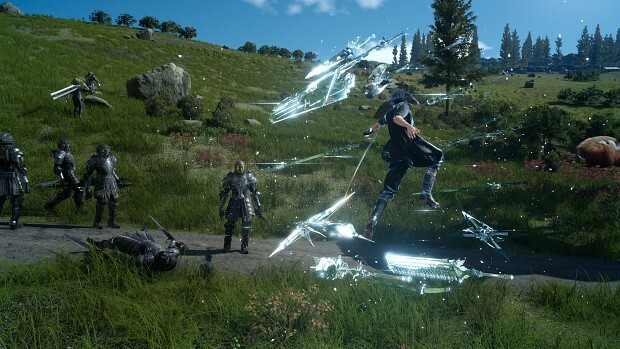 Tabata adds that the team is adopting this gradual modding capability release approach so that they have time to see what causes problems and introduce fixes for them. In additional bizarre news, Square Enix has announced that those who purchase Final Fantasy XV Windows Edition on Steam before May 1st of this year will receive the "Half-Life pack", including Gordon Freeman skins for the main character that can be used in singleplayer and multiplayer. Not only do you get a HEV suit, but you also get "Scientist Glasses" and a Crowbar to use as a weapon. Check out the skins, below. 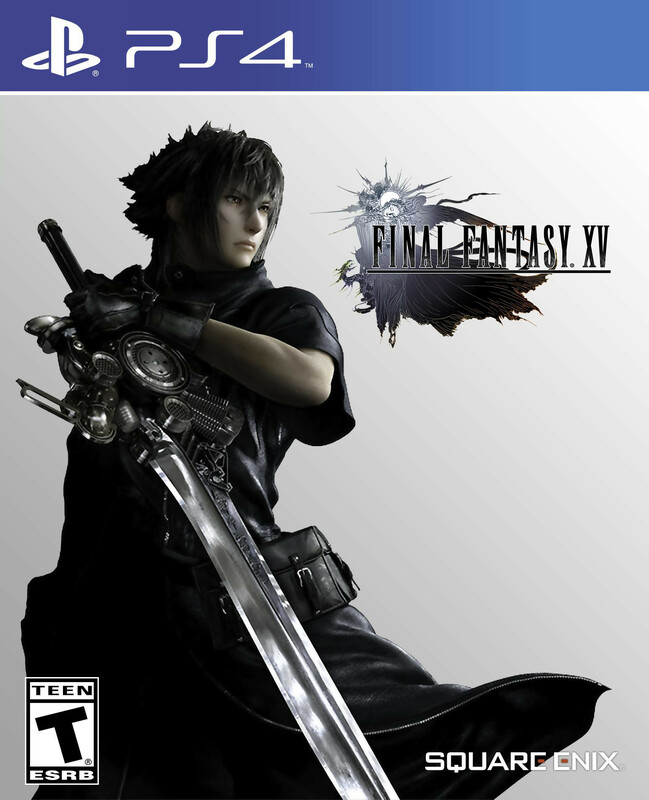 Final Fantasy XV Windows Edition launches March 7. Watch all of PlayStation® - E3 2016 Press Conference here! Games and more games coming to PS4 and VR that you would never have thought would come. The biggest mod stories for the week of June 8 2018. The biggest mod stories for the week of March 2 2018.